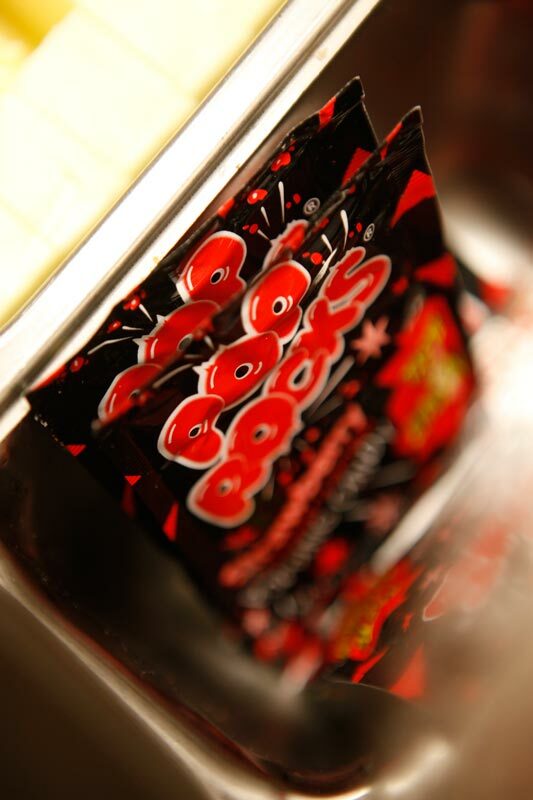 In its simplest form, this dish at TAG translates to yellowtail sashimi with Pop Rocks. The combo may sound totally bizarre, but this is just one of those times when you have to trust that chef-owner Troy Guard, a master manipulator of tastebuds and senses, can do no wrong. The dish is a complex mix of flash-seared hamachi, jalapeños, baby tatsoi greens, Japanese ginger, yuzu white soy and, yes, a smattering of Pop Rocks, which create a tingly party on your tongue while somehow not overpowering the subtle flavors of the fish. Hungry for more? Head up Larimer to Guard’s Los Chingones, where you can get a drink with Pop Rocks, too.